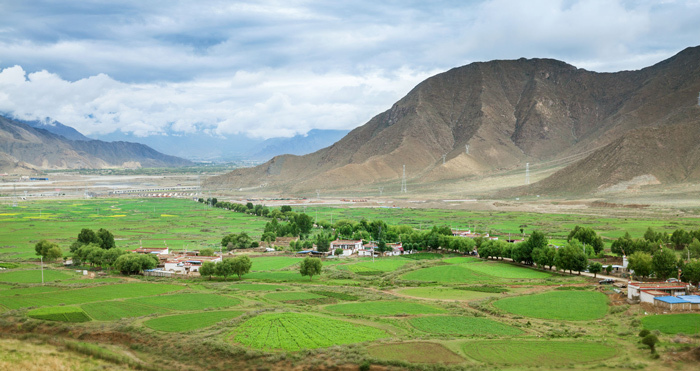 First Lhasa Peach Blossom Festival will be hold in Dadong village, Liuwu area on May 1st. 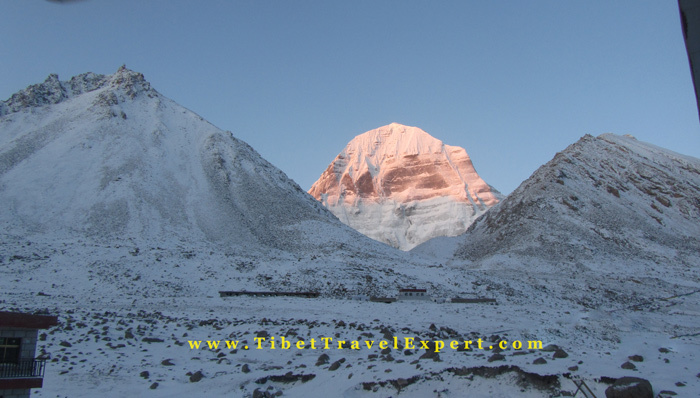 Time to plan your Tibet festival tour with various travel packages. Are you ready to encounter the beauty of pink flowers in this wonderland?